Memorialise life’s joys and sorrows with classic teardrop cut gems. My first review from the PANDORA Autumn 2017 Collection are the dazzling Radiant Teardrop (196251CZ) and Teardrop Silhouette (196253CZ) Rings. My PANDORA ring collection is nowhere near as extensive as my charm collection but these two showstoppers caught my eye. I do not normally like large rings which are obviously cubic zirconium (oh how I would love to be able to afford a real diamond that size!) 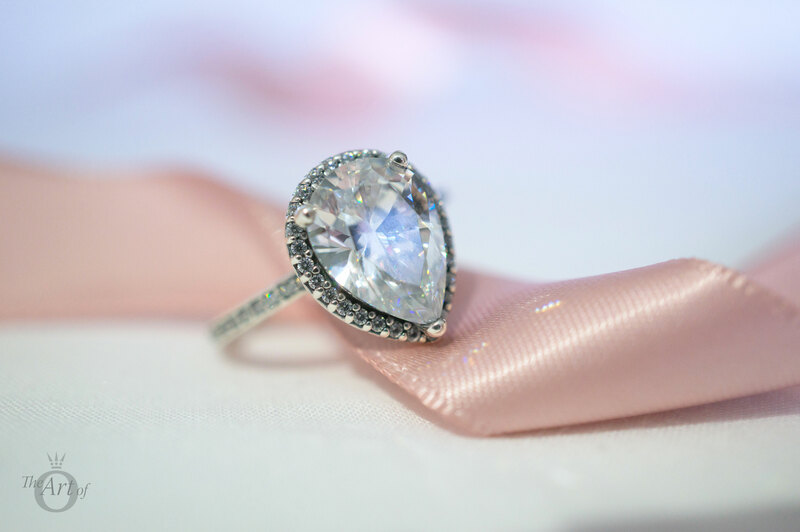 but the style and cut of the PANDORA Radiant Teardrop looks incredibly elegant and has a vintage feel to it. 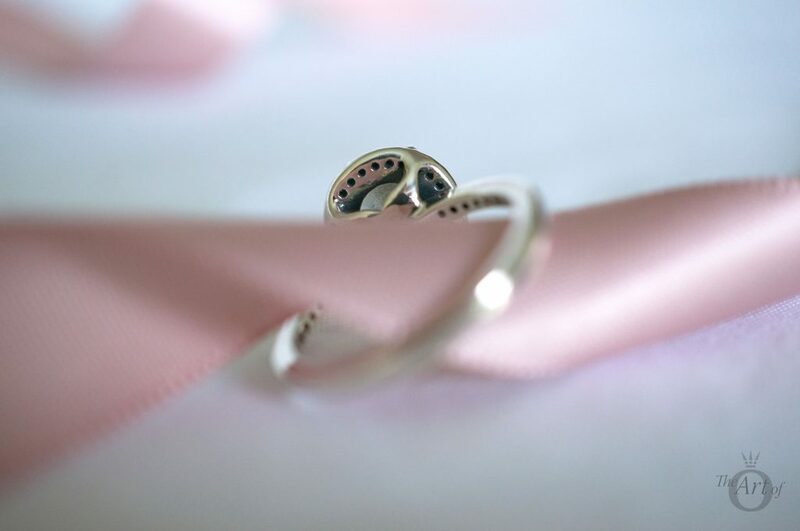 The PANDORA Teardrop Silhouette Ring is more clean and contemporary. The glamorous PANDORA Radiant Teardrop Ring has 1 claw-set pear-cut clear cubic zirconia at the centre, which is surrounded by 46 bead-set clear cubic zirconia stones. A gemstone’s cut is full of meaning and symbolism. Interesting the ‘Pear’ or ‘Marquise’ cuts are for the rebels! 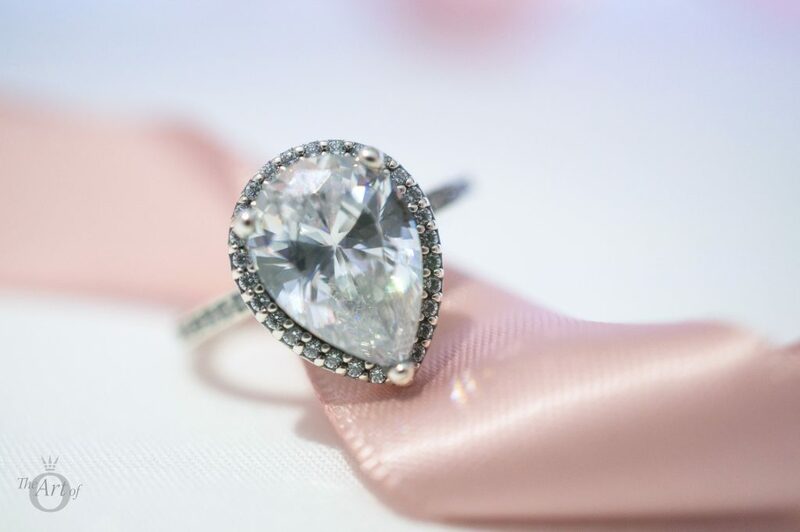 According to Olivia Landau, a GIA-graduated gemologist and fourth-generation diamantaire, the pear cut is ideal for someone looking to create the illusion of elegant, long hands. Olivia says: “Women who move to the beat of their own drum and don’t want a ring like everyone else gravitate toward a pear or marquise.”. 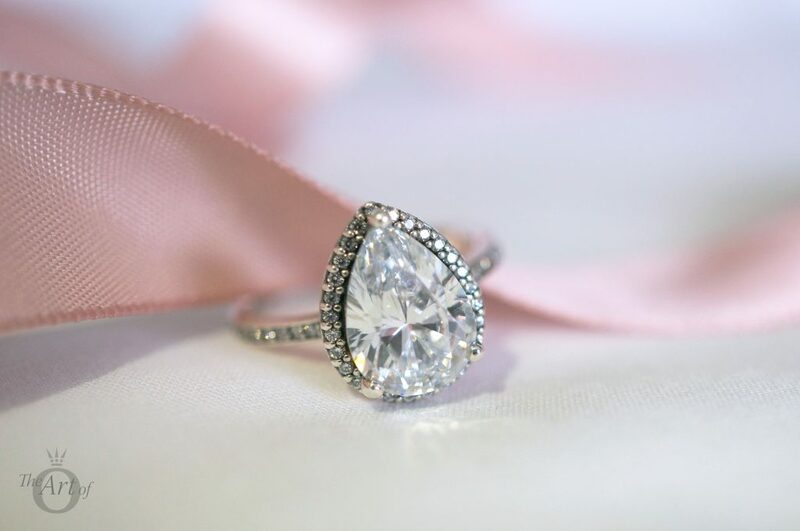 At the centre of the Radiant Teardrop Ring, the beveled teardrop cubic zirconia stone exudes brilliance and light. Despite the fact that I don’t normally wear this style, the moment I put it on my finger I was enchanted! The dance of the light as it reflects and refracts around the gem is completely mesmerising. 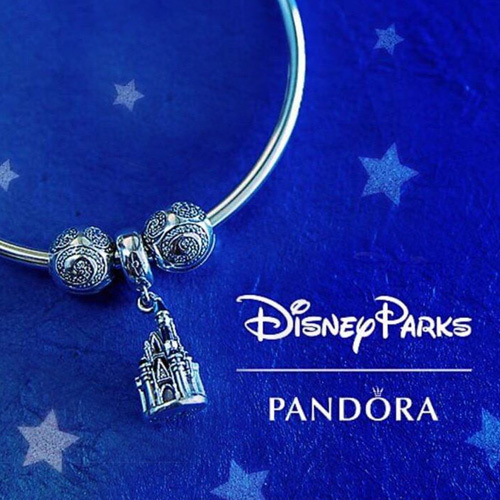 This ring is definitely for a must-have for you if you have any desire, secret or otherwise, to be a princess! 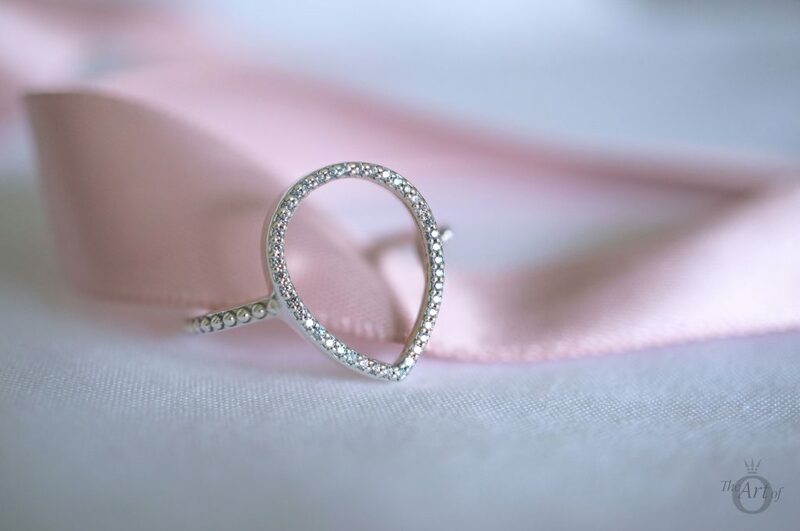 The Radiant Teardrop Ring is a statement piece and not designed to be stacked with other rings. My personal taste is to wear it in prime place on my ring finger. The bead-set clear cubic zirconia are arranged half way around the ring band which is not noticeable from above when worn. The back of the Radiant Teardrop Ring is open, allowing light to illuminate the cubic zirconia from behind to create a sparkling splendour. 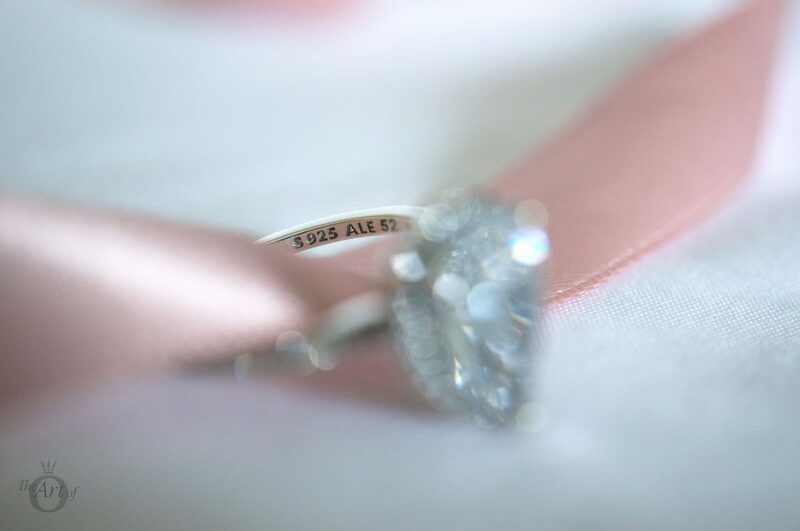 Tucked away on the inside of the band of the Radiant Teardrop Ring is the usual PANDORA ‘S925 ALE’ hallmark along with the ring size. 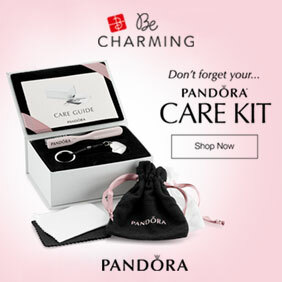 Older PANDORA rings didn’t have the ring size engraved inside but the newer rings all do. 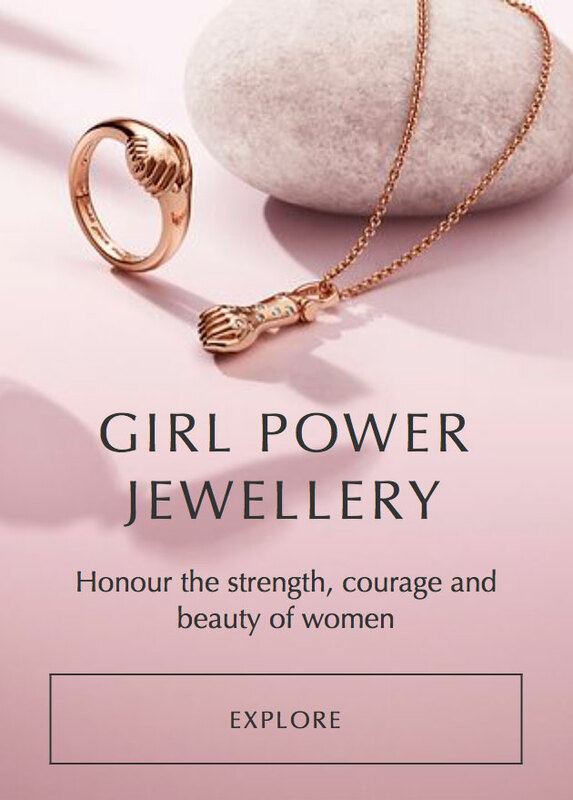 It is quite a helpful detail if like me you forget which ring size fits you best. The PANDORA Teardrop Silhouette Ring is the perfect Autumn accessory. Geometric shapes are trending this season and the teardrop silhouette adds a feminine twist. 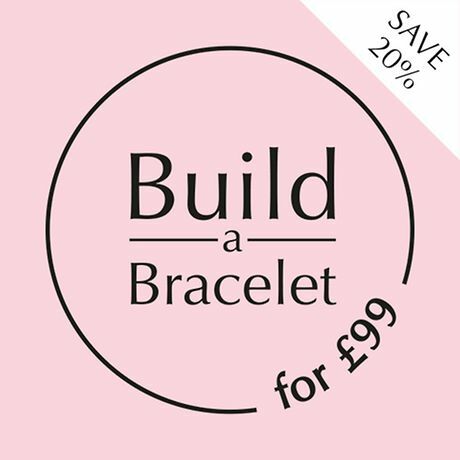 The simple elegance of the Teardrop Silhouette Ring makes it ideal for everyday wear whilst the 42 micro bead-set clear cubic zirconia stones will ensure you receive lots of compliments! 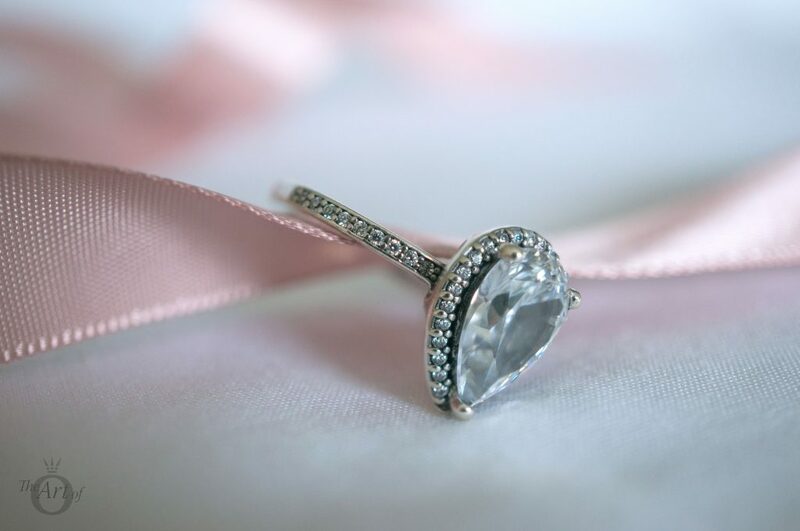 The cubic zirconia stones encircle the shape and glitter and gleam in the light. 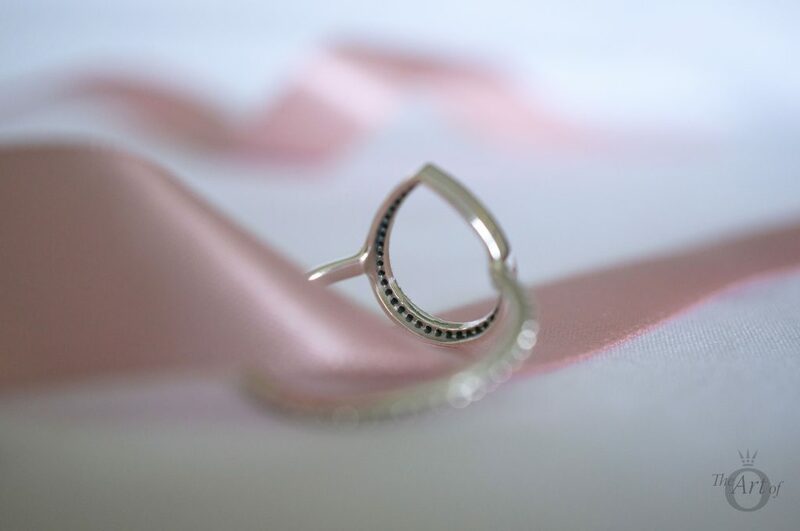 The Teardrop Silhouette Ring is quite light making it incredibly comfortable to wear. I think it would look fabulous worn on the middle finger or a thumb. 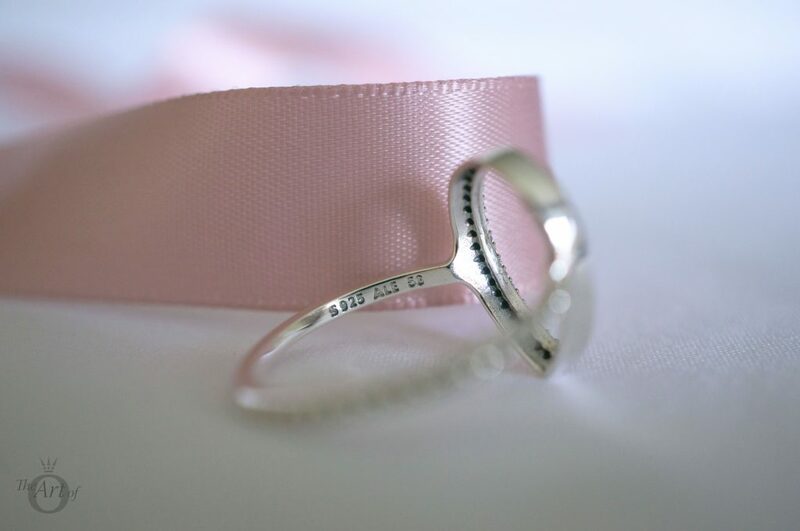 Raised circles surround the band of the Teardrop Silhouette Ring providing a dainty texture. 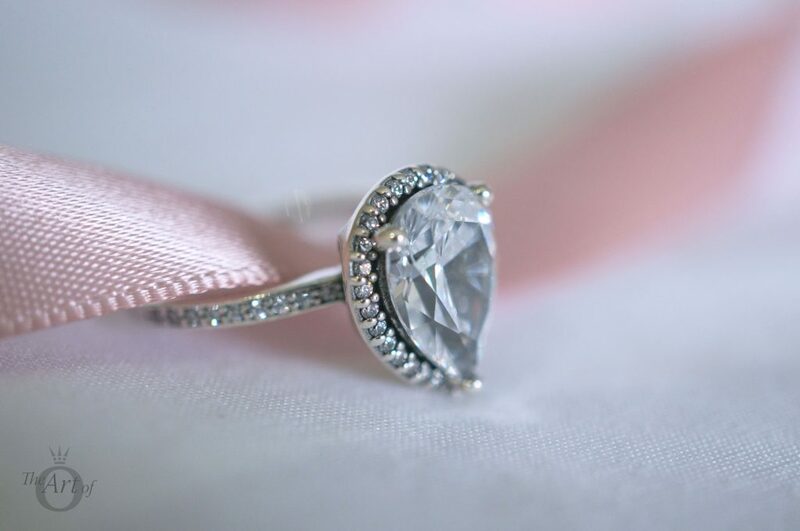 Even without a large stone this ring certainly has a wow factor. 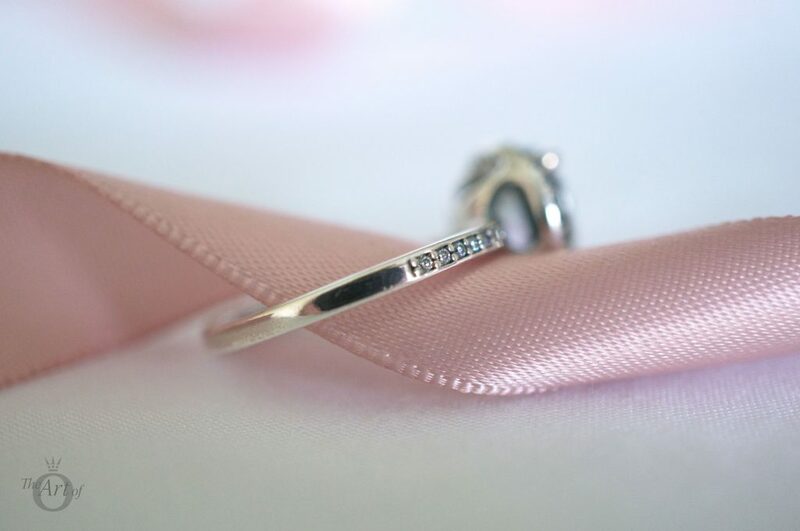 Once again the normal PANDORA hallmarks are hidden discreetly away on the inside of the Teardrop Silhouette Ring. Both the Radiant Teardrop and the Teardrop Silhouette Ring have surprised and impressed me; they are full of grandeur yet elegant, sumptuous yet tasteful, pure yet refined. The absolute epitome of modern vintage. 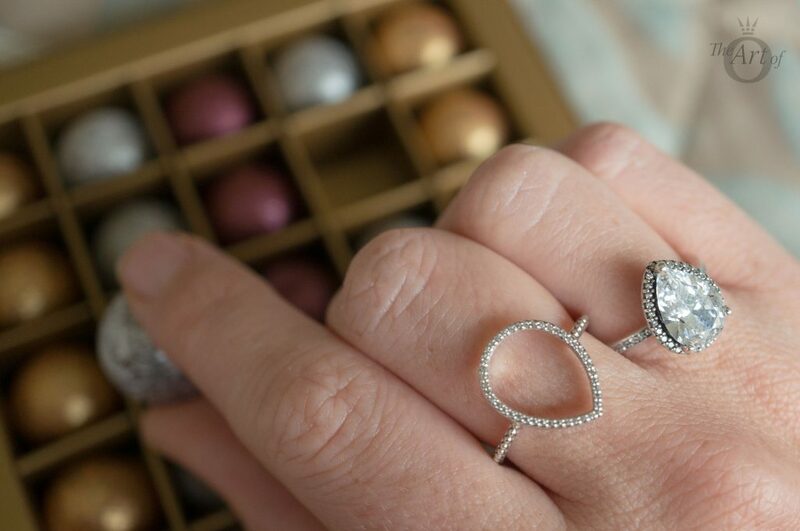 My styling for the Radiant Teardrop and the Teardrop Silhouette Rings is to wear them alongside each other with the teardrop shapes tessellating. 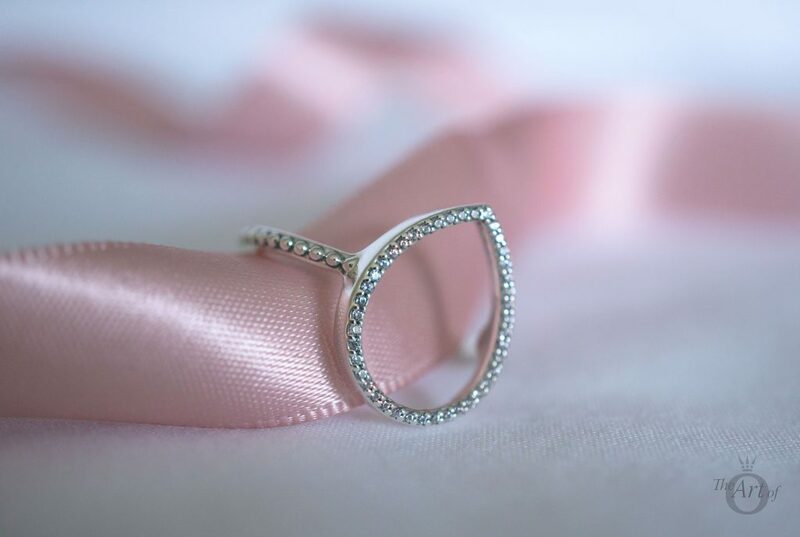 My verdict on the Radiant Teardrop and Teardrop Silhouette Rings? Tears worth crying for! 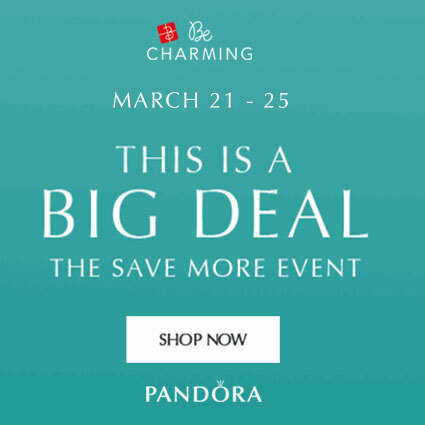 The PANDORA Teardrop Silhouette Ring (196253CZ) is $65 USD / £55 / C$ 75 / €59 and the PANDORA Radiant Teardrop Ring (196251CZ) is $100 USD / £75 / C$ 110 / €89. 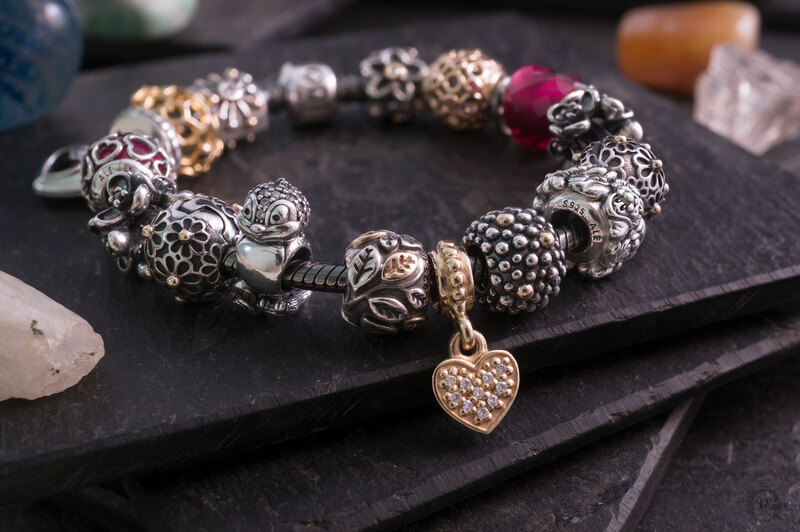 Both are available from our preferred PANDORA retailer BeCharming.com. 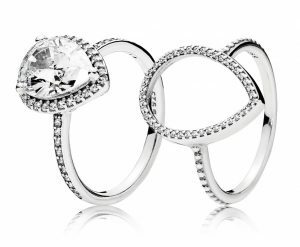 Have you bought either the PANDORA Teardrop Silhouette Ring or the PANDORA Radiant Teardrop Ring? Are they on your wishlist? 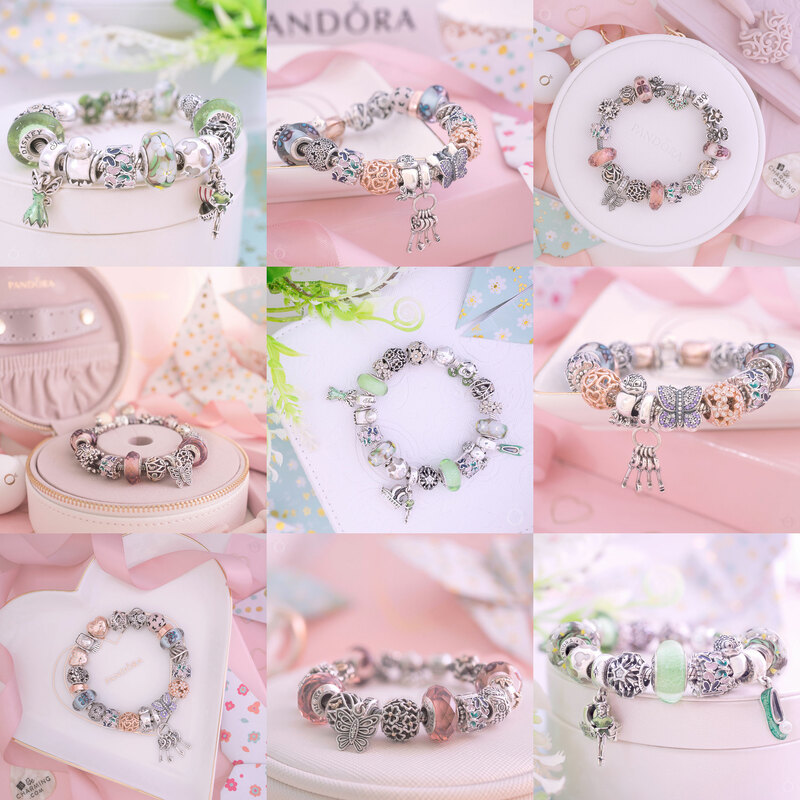 Do you prefer PANDORA stacking rings or statement rings? Let us know in the comments below. Great review and fantastic pictures! 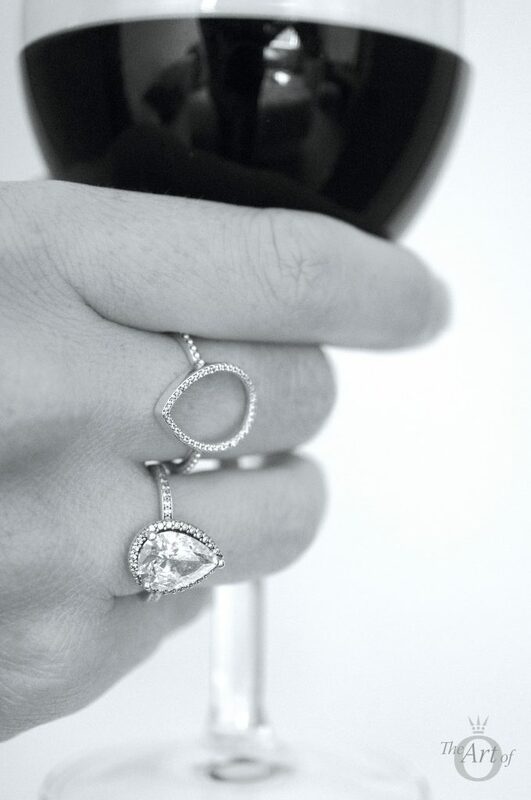 Simply must have rings for any season, but especially for the holidays! Thank you for your kind words. 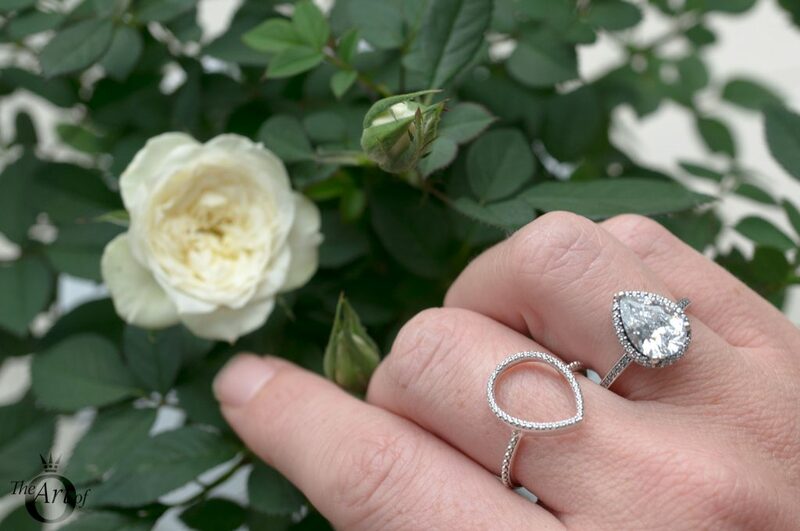 Both Radiant and Silhouette Teardrop Rings are spectacular! 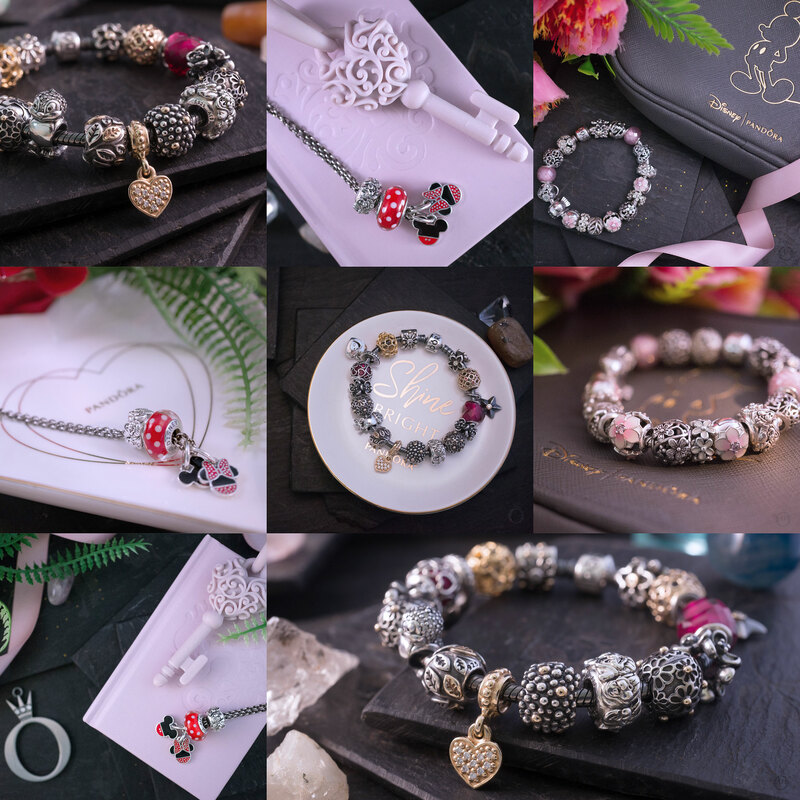 They are prefect for the party season and a great way to dress up any outfit! 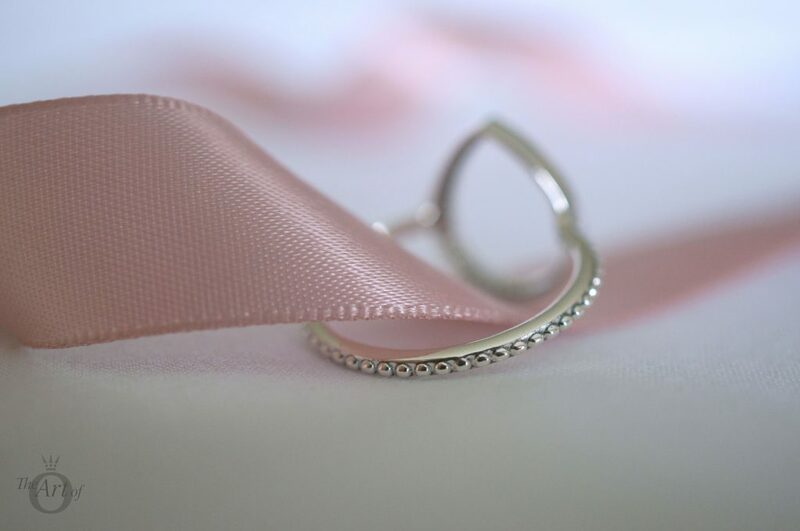 Thanks, Dora, for the lovely review of the Radiant Teardrop and Silhouette Teardrop rings. I like both, but prefer the RT… “Go big or go home”. lol. I, too, would love to have a pear shaped diamond this size!!! I do have a pear shaped London blue stone surrounded by diamonds that looks a lot like the RT. I shutter to think how much a diamond this size would cost. I don’t have any Pandora rings to date, but the RT caught my eye from the start. Could these two rings be stacked together? 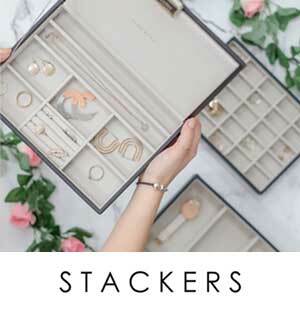 They could probably be stacked if the Teardrop Silhouette Ring was a larger size but I would play around with them in the shop to check first.